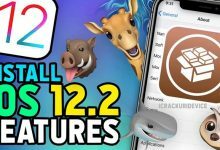 Jailbreak iOS 12 – iOS 12.3 Updates – Our Official Jailbreak iOS 12 Category contains the latest jailbreak updates and tutorials. 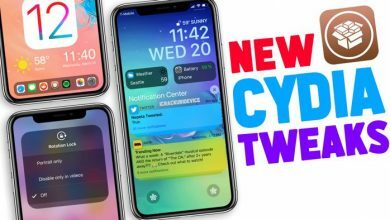 In addition to learning how to Jailbreak iOS 12.1.2, we also cover new jailbreak iOS 12 updates. As a quick TL;DR for those of you who don’t know, jailbreaking enables root access on your iOS device. Think of this as the keys to the kingdom. 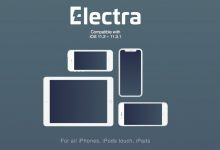 With root access, you can change the way your device looks, functions, and behaves, adding new features and functionality. But don’t be intimidated, you don’t need to know how to code to jailbreak. In fact, the whole process is made very easy. 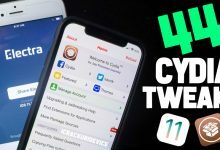 Once you’re jailbroken on iOS 12, you’ll receive a new app: Cydia. 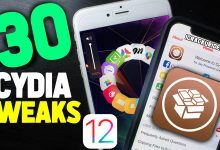 Inside Cydia you’ll be able to install what others have developed and created for the jailbreak in the form of packages, often referred to as Cydia Tweaks. 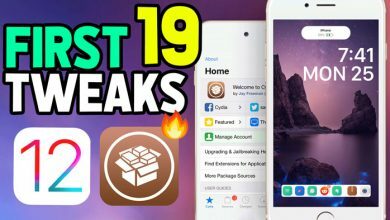 This page is your one-stop for everything jailbreak related. Bookmark this page so you don’t miss out, as this page is constantly updating! 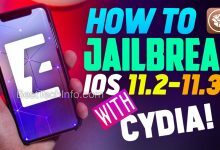 The latest information for everything in the world of jailbreaking is available on this one page/URL. 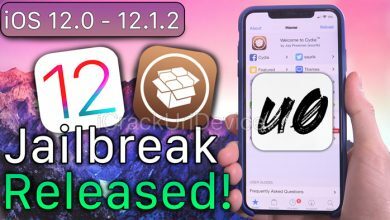 Currently it’s possible to jailbreak iOS 12 through 12.1.2 using a utility dubbed unc0ver. There are two different methods of doing so, either with or without a computer. 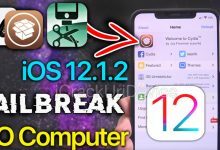 This means if you’re running any version of iOS 12 that’s below iOS 12.1.2, you’re in luck, you can in fact jailbreak. 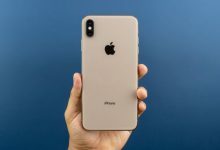 After iOS 12.1.3, Apple patched the key exploits used in the unc0ver jailbreak to achieve root access (and, in turn, jailbreak iOS 12). 1. 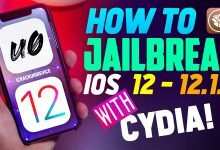 Click here to jailbreak iOS 12 with the assistance of a computer. 2. 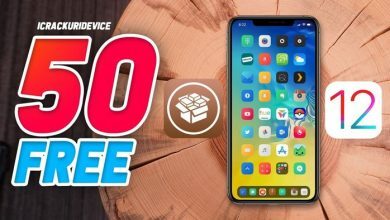 Click or tap here to jailbreak iOS 12 without a computer. 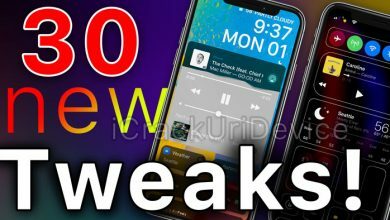 As mentioned above, newer iOS 12 firmwares are not able to be jailbroken at this time. 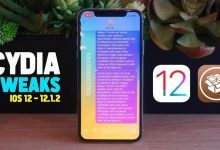 If you’re running iOS 12.1.3, iOS 12.1.4, iOS 12.2 or iOS 12.3, unfortunately you’ll need to wait until the next jailbreak is released. 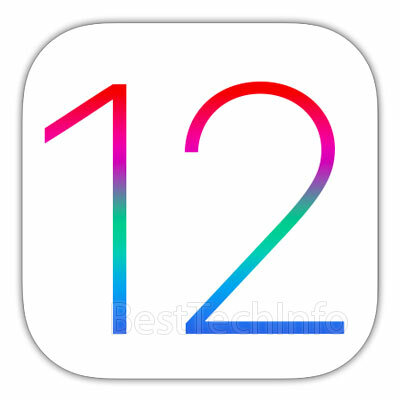 For a real-time jailbreak status checker for iOS 12.1.3 and up, be sure to list and bookmark our new tool (click or tap here). NO! 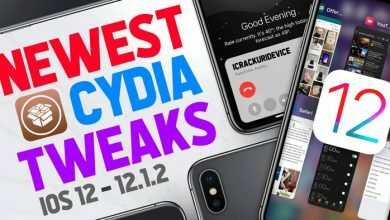 an iOS 12 – 12.1.2 jailbreak for A12 and A12X devices has yet to be released. 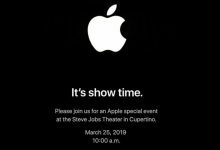 This will include the iPhone XS Max, XS, XR and 2018 iPad Pro models. 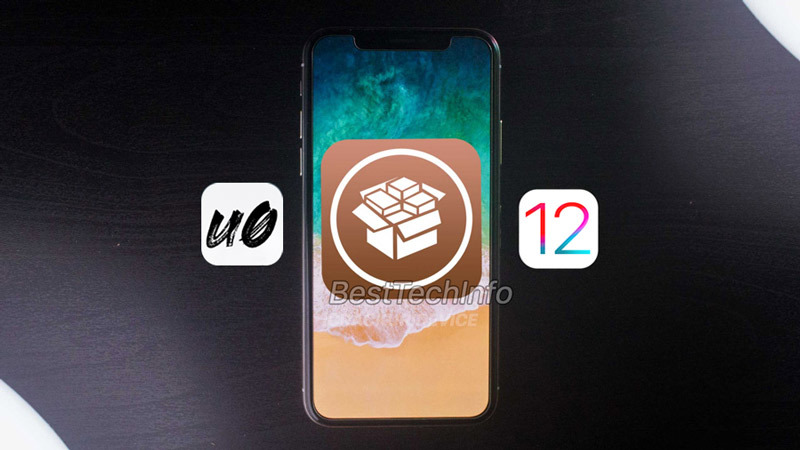 Currently we have a jailbreak for iOS 12.1.2 in the form of unc0ver, but the aforementioned devices have yet to be included. 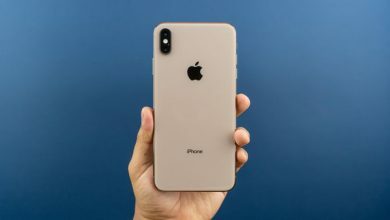 Hacker Pwn20wnd, who is responsible for the Unc0ver jailbreak, is working tirelessly on adding support for new devices. 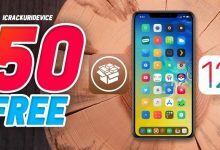 Today, after the release of the iOS 12 jailbreak, we’re going to show you how to update unc0ver with Siri! The process is extremely easy. Simply follow the above video and/or the quick steps listed below. 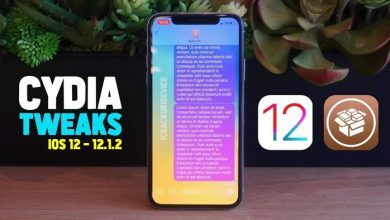 This article also contains all the download links for the iOS 12 – 12.1.2 jailbreak updater (through Siri). YES! 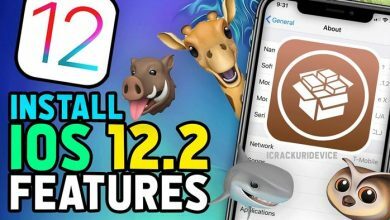 an iOS 12 – 12.1.2 jailbreak for 4K (A8 and A7 CPUs) is now released and available for immediate download. 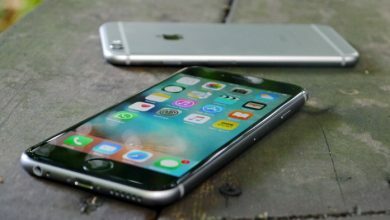 This includes the iPhone 6, 6 Plus, iPhone 5s, iPod touch 6th generation and iPad Air 1.